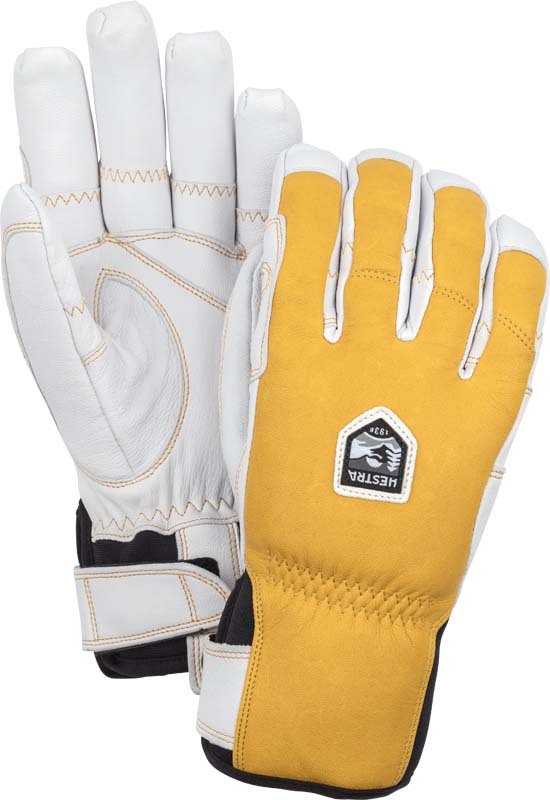 Robust freeride gloves in a simple style favoured by Mountain Guides. The patented Ergo Grip construction assures dexterity and allows you to work with gear and equipment without having to take off the gloves. The palm is proofed with durable goat leather while the back of the hand is supple full grain cowhide.